LOCATION, LOCATION! Calling all handymen! 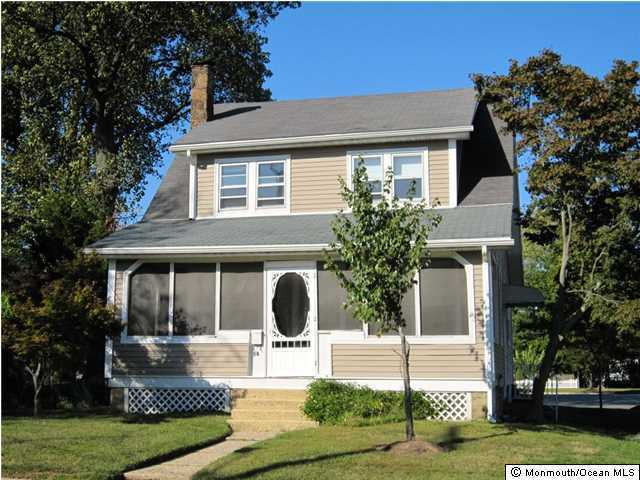 This is a great opportunity to buy & renovate in the fabulous town of Atlantic Highlands! 3 bedroom, 1 bath in need of updating. Beautiful peanut stone fireplace, large living & dining rooms, eat in kitchen with pantry & screened in front porch! Newer siding, full basement & large lot. Close to schools, downtown shops, art galleries & NYC ferry & bus! A great opportunity for a first time buyer who is handy or a contractor. Opportunity knocks! Answer it! !